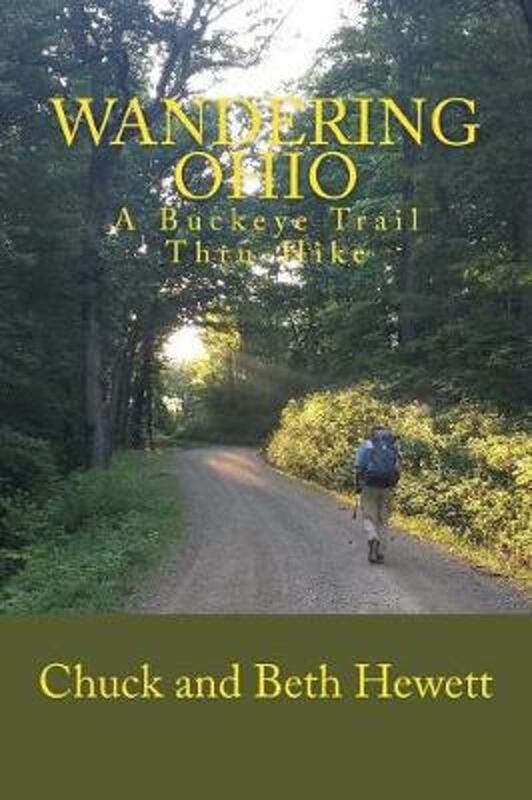 The Buckeye Trail encircles all of Ohio. The main part of the Buckeye Trail coincides with the North Country Trail and the American Discovery Trail. It has a length of 1444 miles, 2324 km. 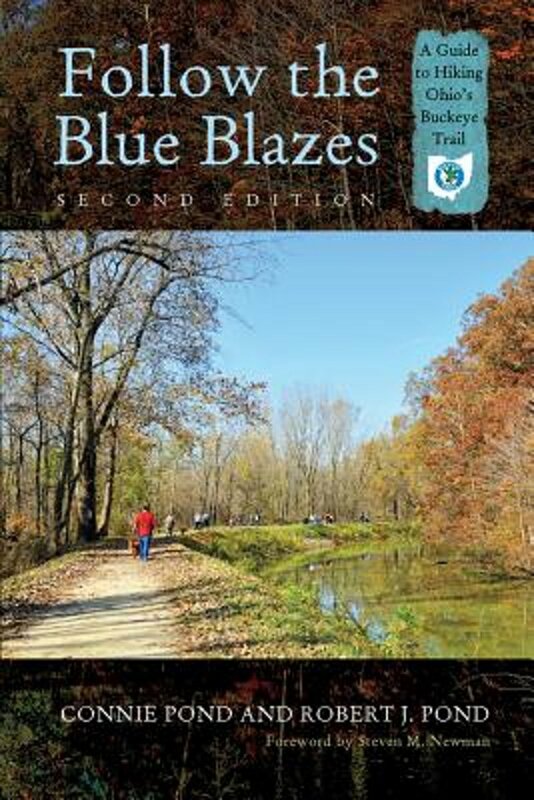 Home page of the Buckey Trail, overview map, section by section, trail alerts etc. All trail journals from the popular www.trailjournals.com regarding the Buckey Trail. Happenings on the trail, illustrated with some pics.